Repositioning a Premium Artesanal Brand. Los Altos. 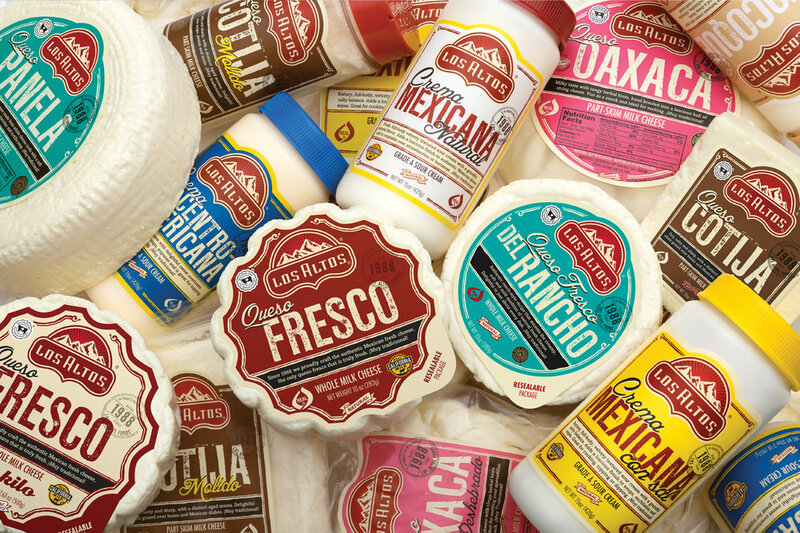 For over three decades, Los Altos has crafted artisanal cheese expressing the traditional flavors of Mexican recipes. 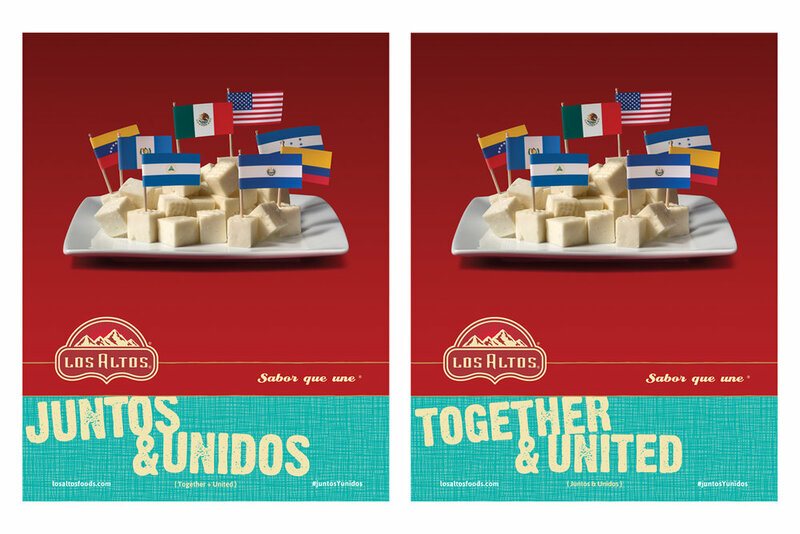 With an uncompromising commitment to authenticity, Los Altos helps families keep their traditions alive at the dinner table by providing flavorful, fresh, and pure products. 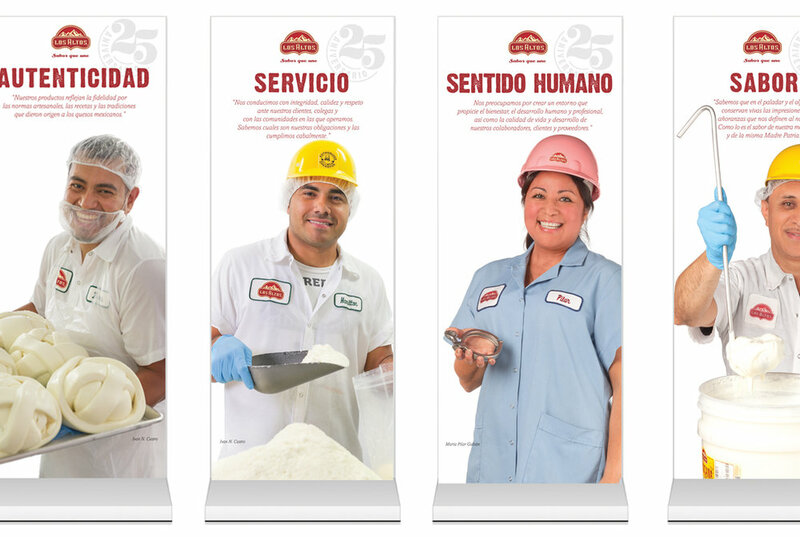 Garza Group had the privilege of working closely with the founders, Andrade family, helping articulate their vision of the Hispanic market, the cheese industry, and the future of the company as it ventures into the multicultural consumer environment. 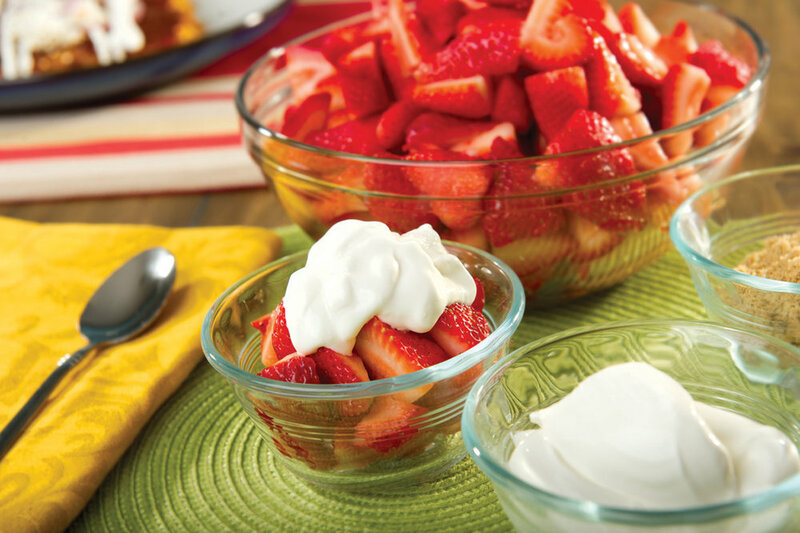 Garza Group helped craft a mission statement and a strategic platform that would guide the company in the process of positioning itself above competitive brands. Today, Los Altos is the number two brand in the category nationwide. Key collaborations: Paulina de la Garza, Fernando Torres, Eduardo Caccia, and Don Grantham.